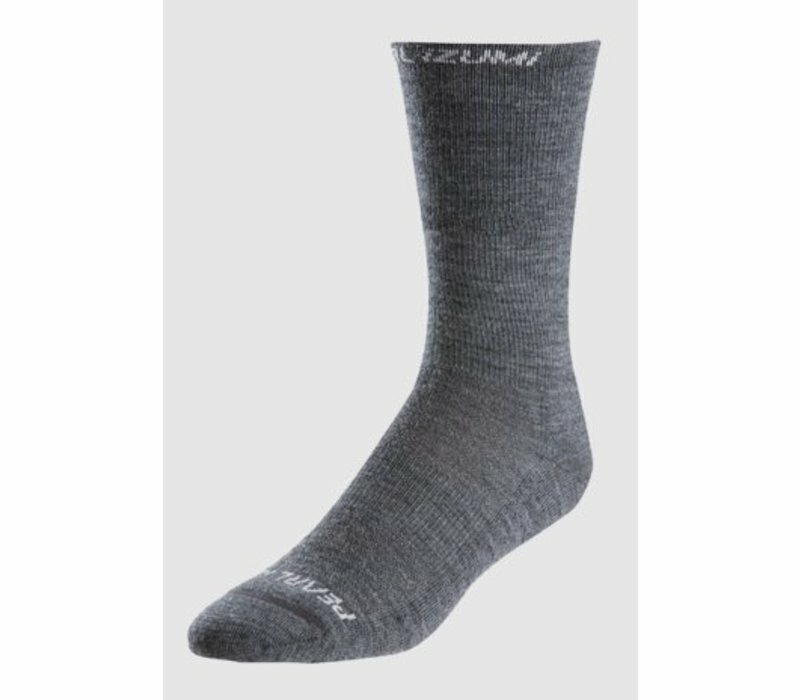 The ELITE Thermal Wool Sock is an ultrawarm cold-weather sock. 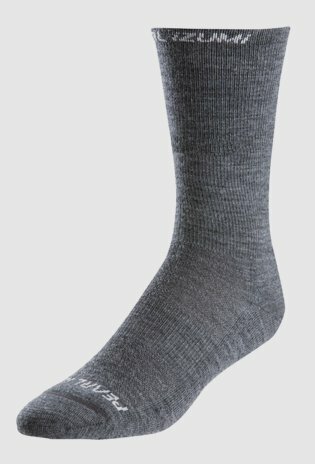 It’s made with full Merino wool coverage in the heel and toe areas, but without any added bulk. 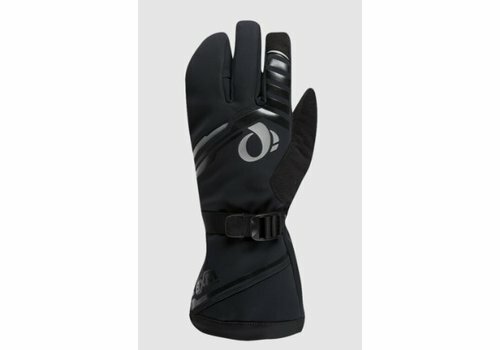 You WILL stay warm with the Pro Amfib Super Glove! 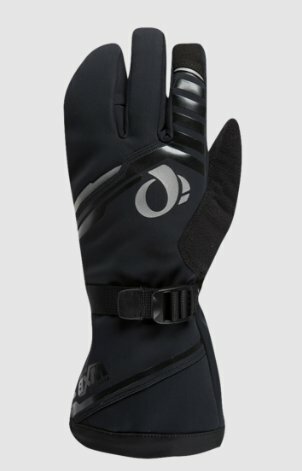 This 4-fingered glove is rated for temps as low as 15 degrees F, when you'll be thanking your lucky stars for toasty fingers. 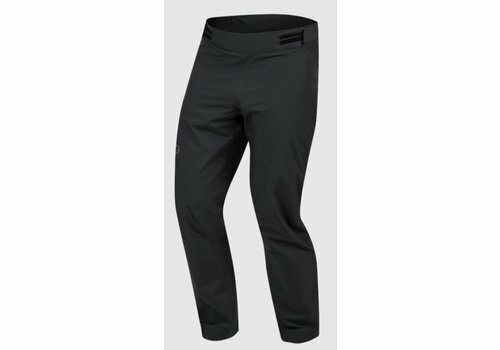 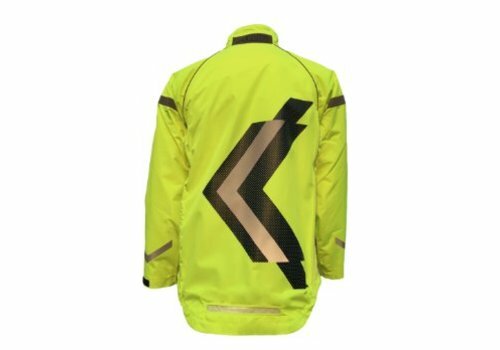 Think of these pants as a rain jacket for your legs; they are built for pedaling in the worst conditions. 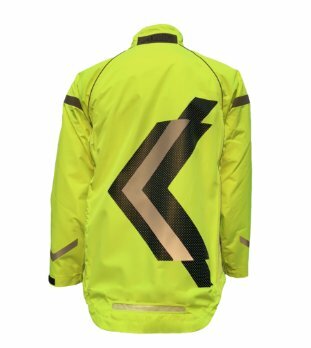 Lightweight and breathable, these rain pants will keep you dry.